Douglas McMillan, the vice president of academic affairs at Southeastern Oklahoma State University says Professor Rachel Tudor’s transgender “lifestyle” “offends his Baptist beliefs”, and has chosen to not only grant the beloved professor tenure, but to terminate her employment altogether. Despite the complete support of her colleagues and direct superiors within Southeastern Oklahoma State University’s English, humanities and language department, Rachel Tudor, a professor of American and Native American literature, modernity and theory, humanities, composition and philosophy, has been denied tenure and informed that her employment will be terminated as of the end of this spring semester. According to Claire Potter, a professor of American studies and history at Wesleyan University, Tudor has an amazing record as a scholar, teacher and colleague at the university and has been highly recommended by the tenure review committee. However, the dean and vice president of academic affairs deem Tudor’s “lifestyle” inappropriate, so they have taken actions to make sure Tudor leaves. After her complete transition, the human resources department told Tudor she could only use the single handicap bathroom located quite a distance from her office. As a result, she could only assume that Douglas McMillan, the vice president of academic affairs, made such an outrageous request. Oklahoma is one of many states in our nation that does not have an anti-transgender discrimination law, allowing institutionalized bigotry like this to go on unchecked. Race, creed, gender, color and national origin are all provided for in the state’s anti-discrimination laws, but sexual orientation and gender identity are fireable offenses in the state. 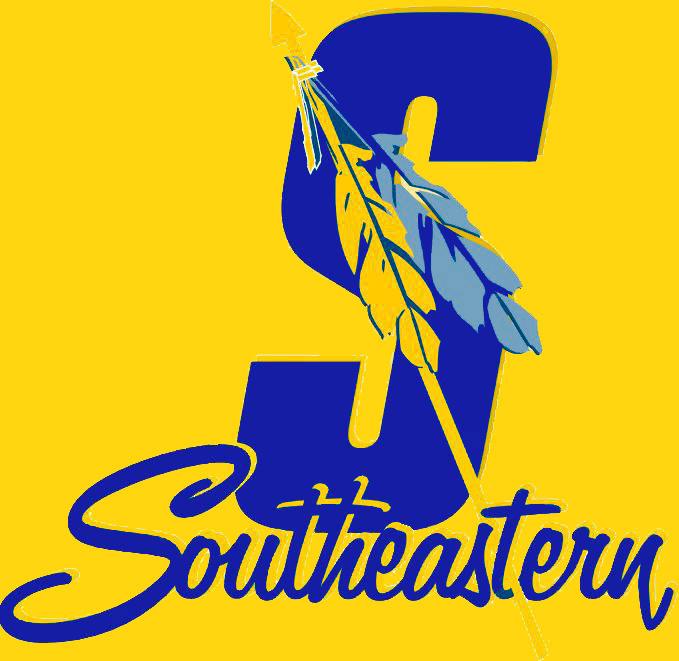 Mr. McMillan, an authority figure to his entire student body, is setting a dangerous example at Southeastern Oklahoma State University. When faced with stories like this one, we can’t help but wonder how people like McMillan remain insulated from the stories of gay teens committing suicide after being bullied and discriminated again, or transgender women being beaten into seizures. Is Mr. McMillan not aware that his actions will have devastating consequences or does he simply not care?